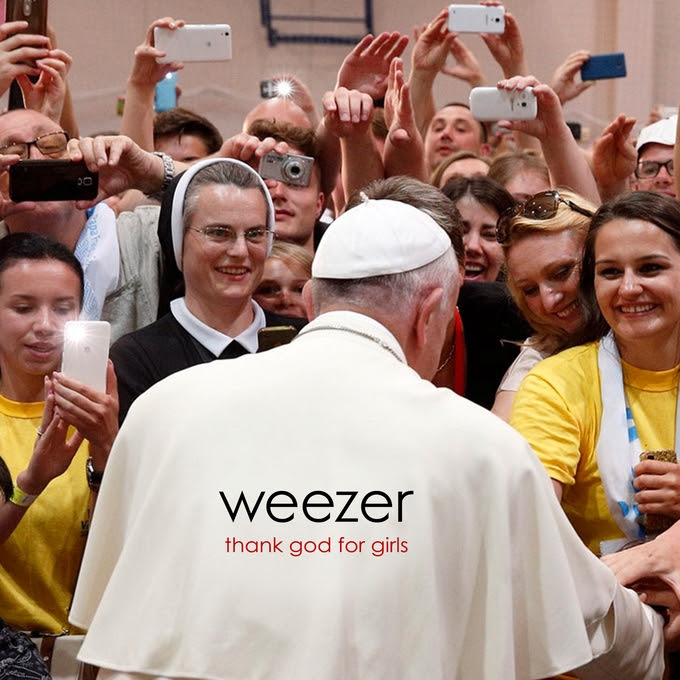 Only a year after their strong last album Everything Will Be Alright In The End, Weezer is back with “Thank God For Girls”. You would think this might be a straight ahead love song but then you might forget that Rivers Cuomo wrote the song. Here’s the opening stanza. I have so many questions (first off, cannoli and hiking, really?) but it has become one of the 2 songs I like this week. It has been nearly 50 years since Bob Dylan‘s “Stuck Inside Of Mobile With The Memphis Blues Again” was recorded but thanks to the latest installment of the Bootleg Series, we get to reexamine the era of 1965-1966 when he was arguably at his most prolific and creative. This reworking of the song is more sparse, it’s slowed down and there’s no Hammond organ. This just make the song even more intriguing. And just like Rivers Cuomo, I still have no idea what Dylan is actually singing about but I’m sure Dylan would just say he was in Alabama and sad. In any case, no matter how you break it down this is still a brilliant song.